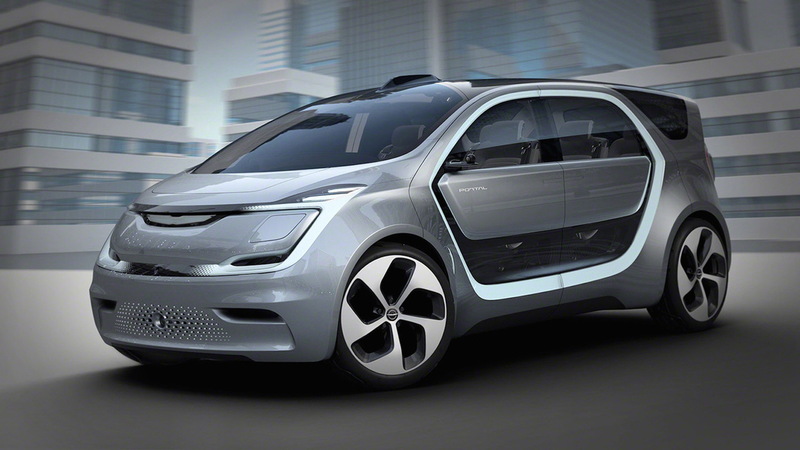 But that isn’t the case, it seems, as Chrysler has unveiled a concept that shows the brand is thinking about the future. Only, we’re not talking about the immediate future but rather a decade or more from now. It demonstrated this thinking with its latest concept, a self-driving electric van called the Portal, which will be shown in public for the first time at the 2017 Consumer Electronics Show, starting January 5. 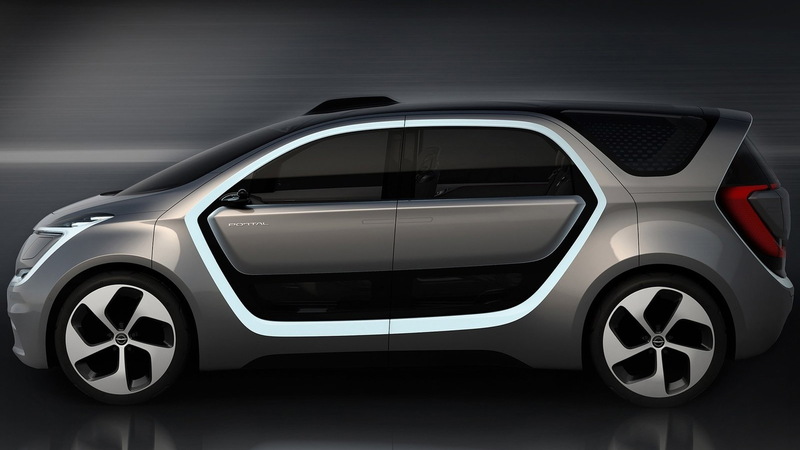 The van is designed to seat six and promises a range of 250 miles on a single charge. 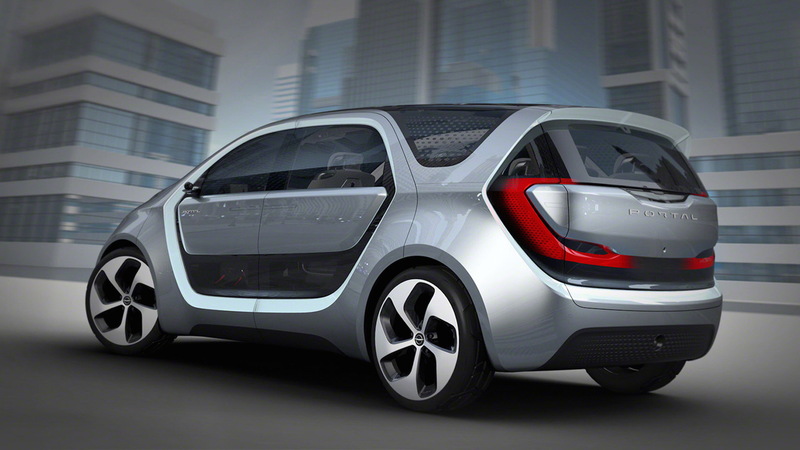 Using fast charging, around 150 mi of range can be added in about 20 minutes. 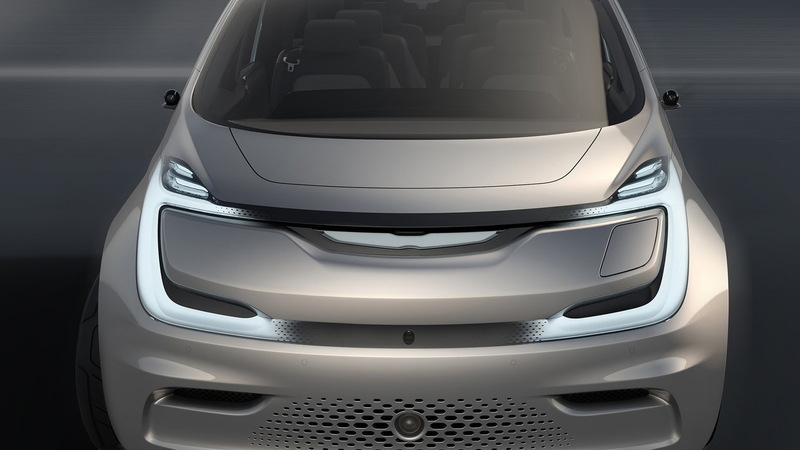 The Portal is also designed to allow occupants to stay fully connected, with FCA engineers working with a team from Panasonic to create the concept’s infotainment system. At the heart of the system is a wide, high-mount display at the top of the dash for the more vital information. It’s joined by a second screen in the center of the dash. The Portal collects a wide spectrum of visual, sensor-based and cloud data; organizes and configures the information for display; and tailors the presentation to keep the driver’s attention on the most vital info. The data can be sourced from voice, facial recognition and numerous other sources, allowing the car to automatically tailor various settings to suite the driver and passengers. With all of this functionality, the driver is likely to be distracted. 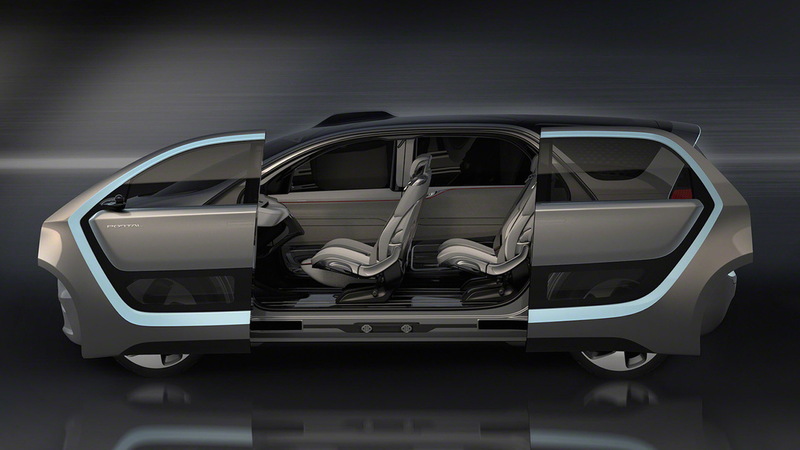 That’s where the concept’s self-driving capability comes in. FCA has been quite vocal about its self-driving efforts since the announcement in May of 2016 that it will build 100 Chrysler Pacificas fitted with Google’s self-driving technology, for testing purposes. Those vans were delivered to Google in December and are currently being tested by the tech giant’s new self-driving car business Waymo. For the Portal concept, FCA has added Level 3 capability. At this level, a car can perform all functions in certain situations, like highway driving, without the need for a driver to monitor it. The most advanced self-driving cars at present are at Level 2 capability, while Level 5 capability is the ultimate goal—where a car can safely handle all road and weather conditions without a human onboard. For more on the 2017 CES, head to our dedicated hub. Fiat Chrysler's 5-year plan: What happened last time, what didn't, and what's coming?